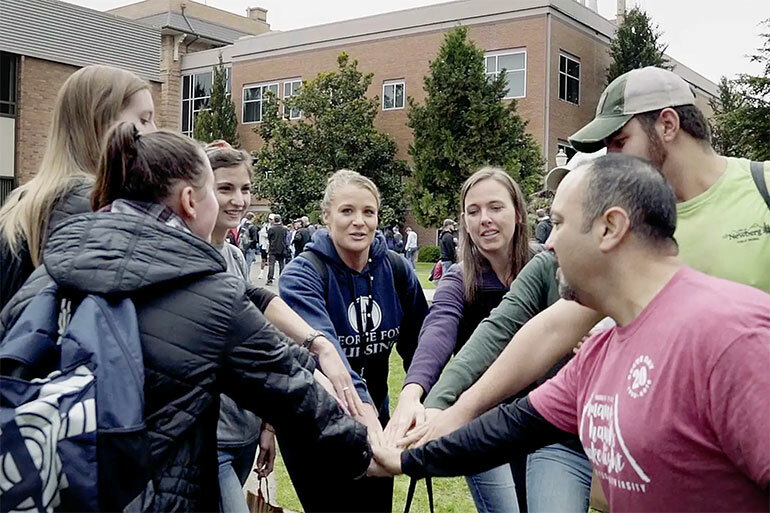 Seniors share how they have grown and changed as followers of Christ during their time at George Fox. Read our Statement of Faith to learn more about the core beliefs that bind our diverse university community together. 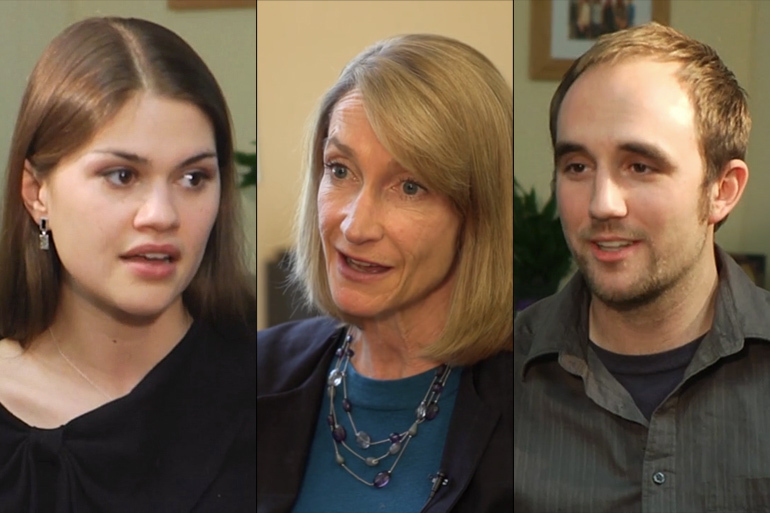 Learn how the Doctor of Psychology program integrates faith into its curriculum. 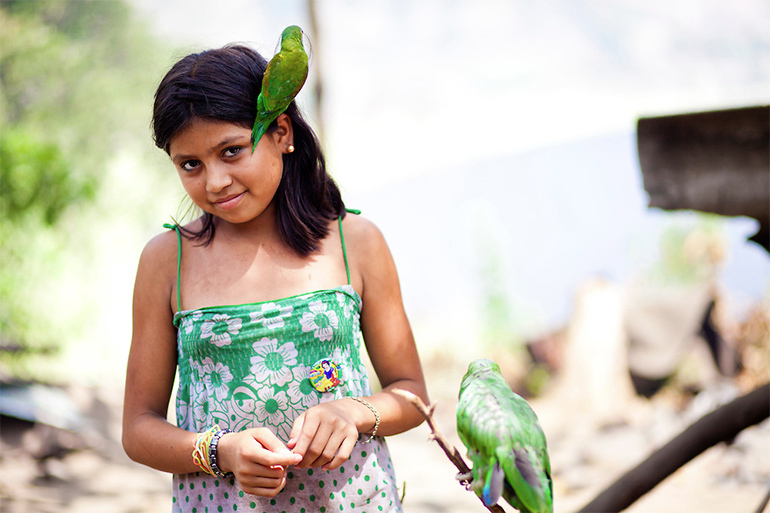 Kelly Chang and George Fox psychology students bring healing to the children of the Managua garbage dump. 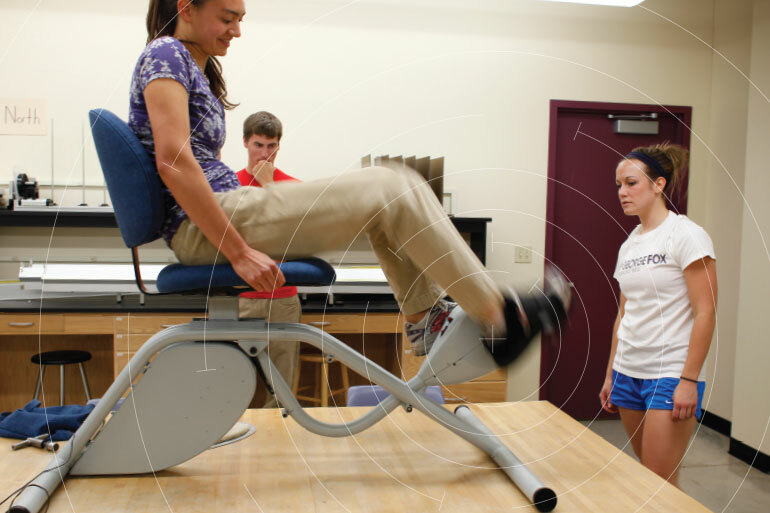 The Servant Engineering program allows students to use their technical gifts to serve others. 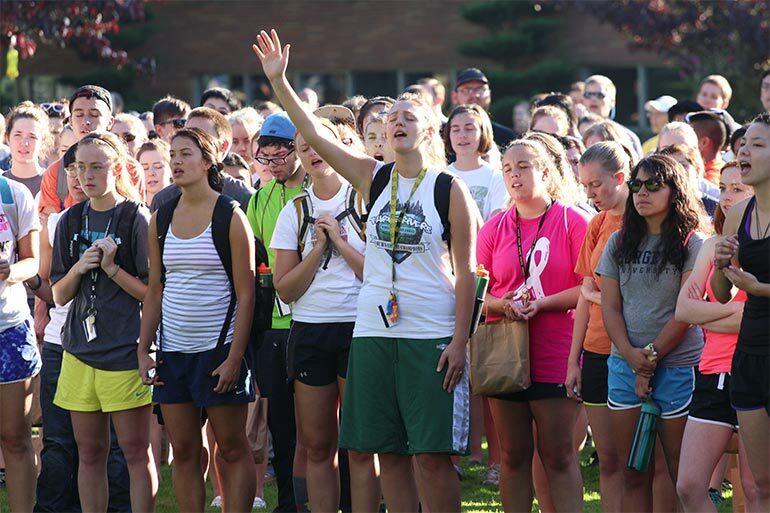 At George Fox, faith is a verb. We want to help you pursue your passion and calling. As your relationship with God grows deep and wide, so will your desire to engage the world – to do the work of Jesus. Through chapel, small group study, serve trips and everyday living on campus, you will have the opportunity to make your spiritual journey one of great adventure. So let's grow together. Transformation is part of your education at George Fox. 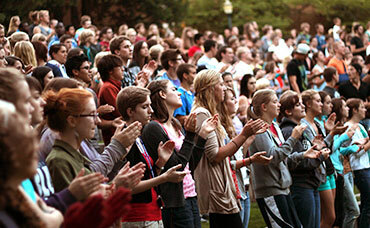 Spiritual growth – whether in chapel or in the classroom – is at the core of who we are. Come cultivate your mind and your spirit. "What I've learned here is that being a Christian is more than going to church; it's about being a leader, a servant, and being an example of Christ by treating people with compassion." "George Fox taught me to think. I was challenged by professors I trusted to examine the why behind my beliefs about everything from philosophy to business." "I am in no way the same person I came here as … Above all I have learned more about the gospel and how life changing it is and how Jesus must consume all I do because of it." 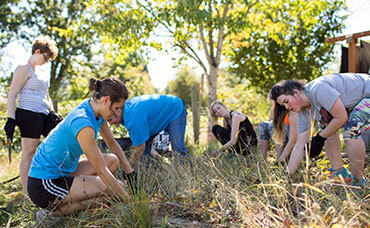 "Above all else, my experience at George Fox has fostered within me an innate desire to serve others. You don’t have to be a pastor to share the love of Christ." 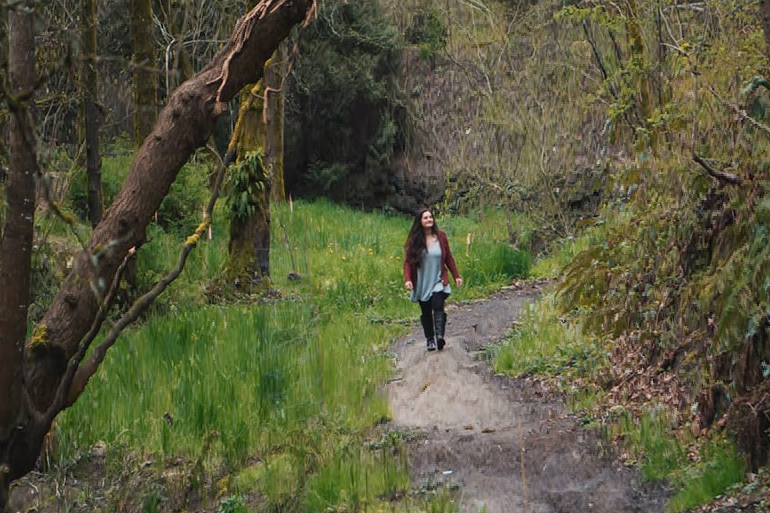 "I've grown a lot since coming to George Fox. I've grown as a believer in Christ. I've also grown in my ability and self-confidence in what I'm called to do. Coming into college, I was nervous and scared. Now, I know I'm more than able." "My years at George Fox were a time of intense growth. I learned how to use my talents and passions for God's Kingdom and gained a deeper understanding of who I was created to be." "My professors helped me deconstruct and reconstruct my worldview in an open, supportive, caring Christian environment that welcomed intellectual pursuits as God-honoring, rather than as a threat to established orthodoxies." "Worship filled the room in beautiful Romanian language. Knowing that we were all praising the same God ... brought tears to my eyes." "God is doing great things in Swaziland, and what a blessing it was to be his hands and feet."